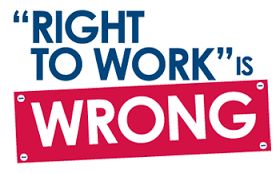 Right to Work is Wrong! I want to alert all members to an important case that is going to be heard before the Supreme Court early next year that, depending on the result, could be devastating to public employees, many of whom are LiUNA members. 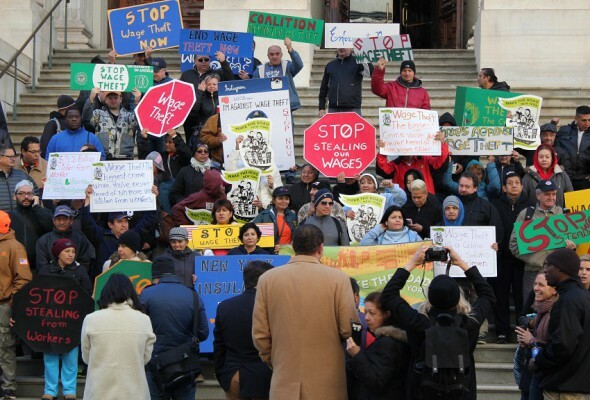 The case, Friedrichs v. the California Teachers Association, will determine whether all public employment in this country becomes right-to-work.